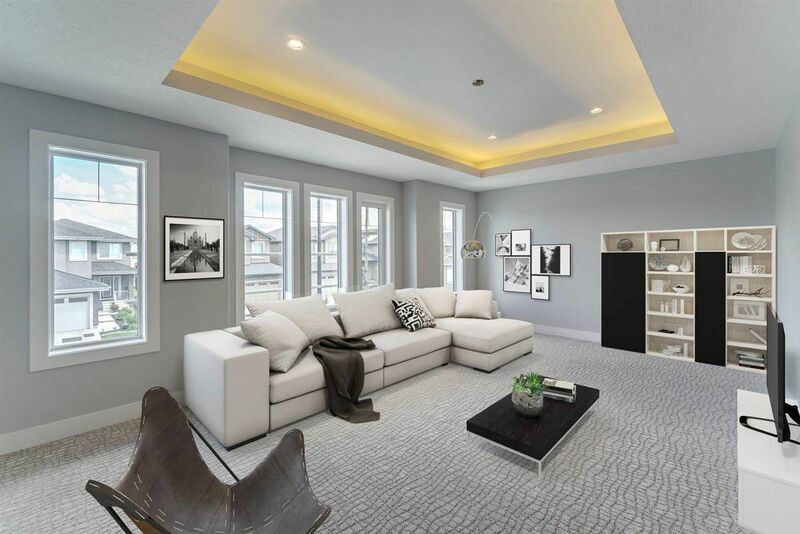 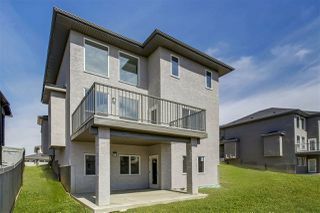 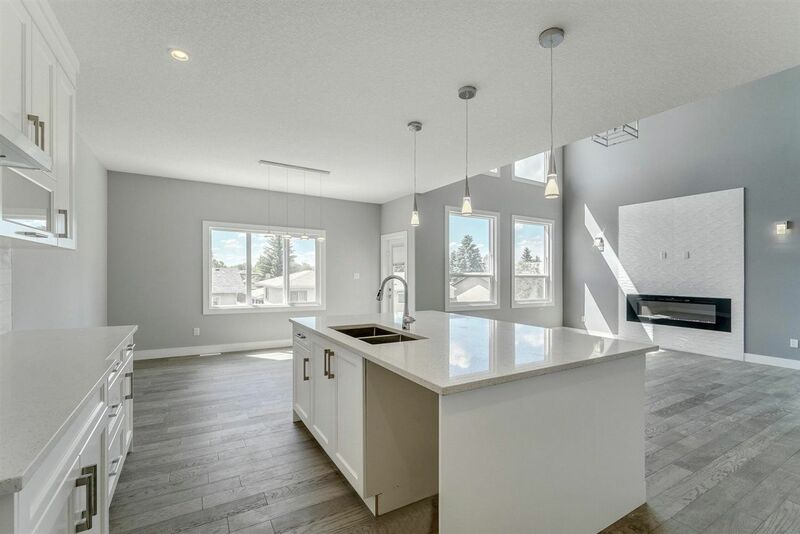 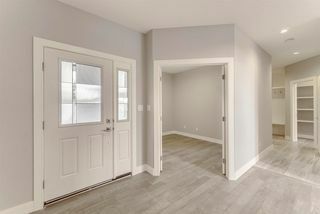 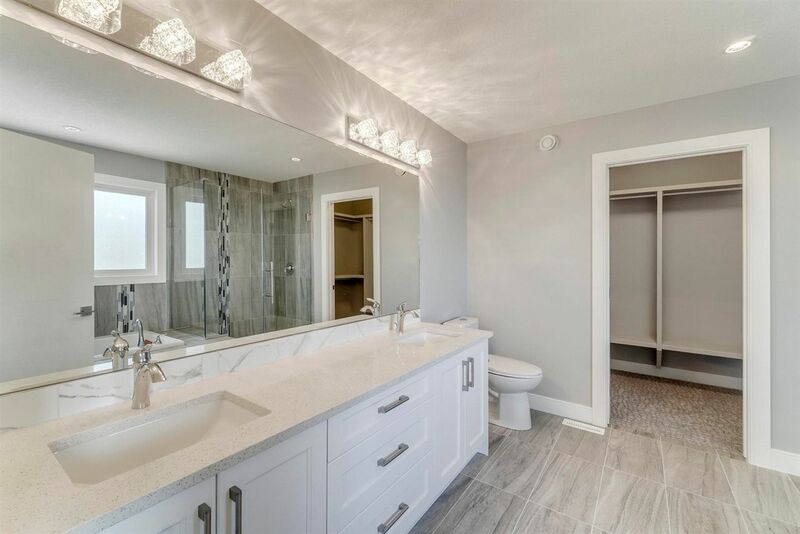 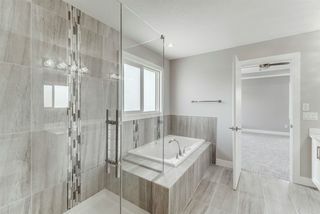 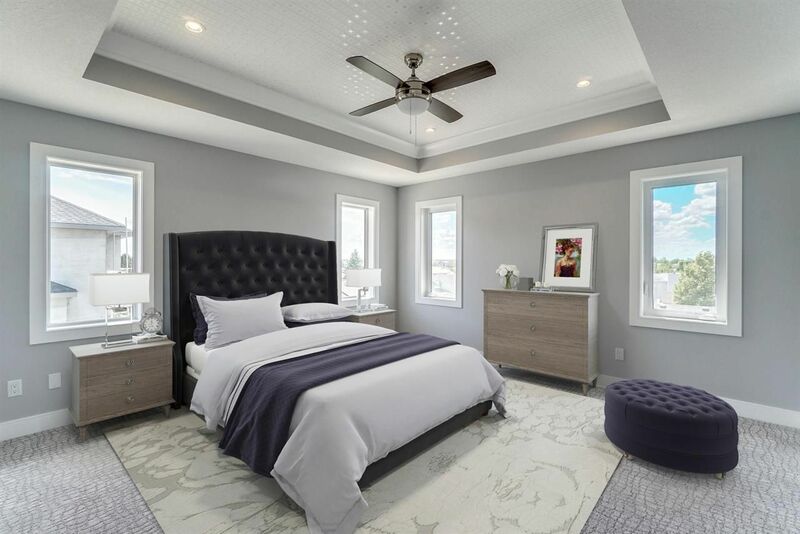 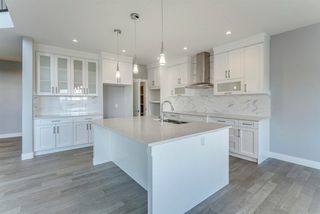 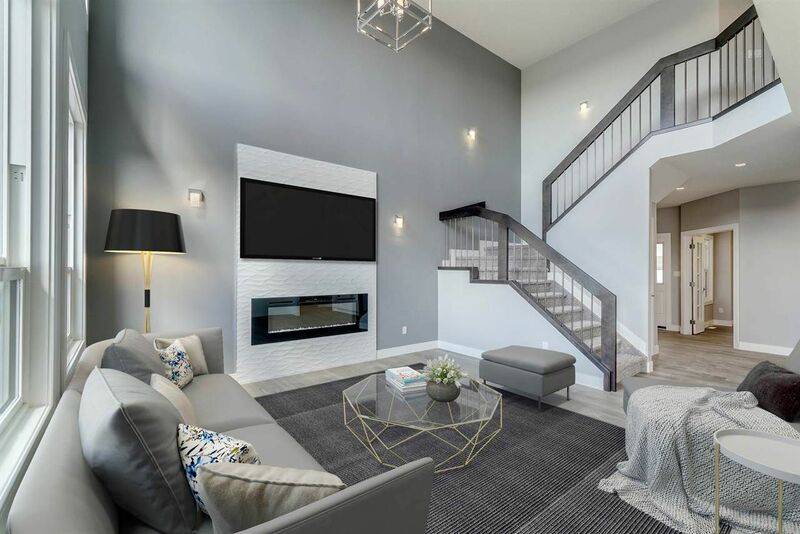 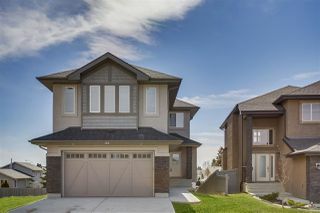 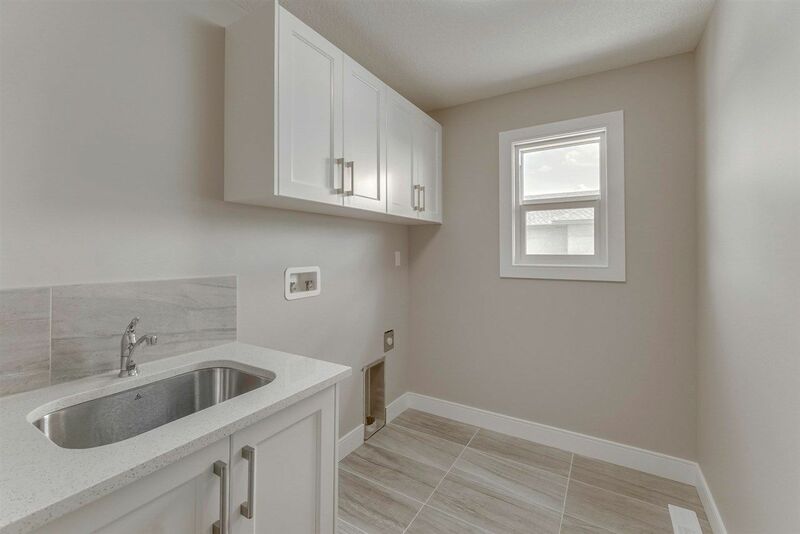 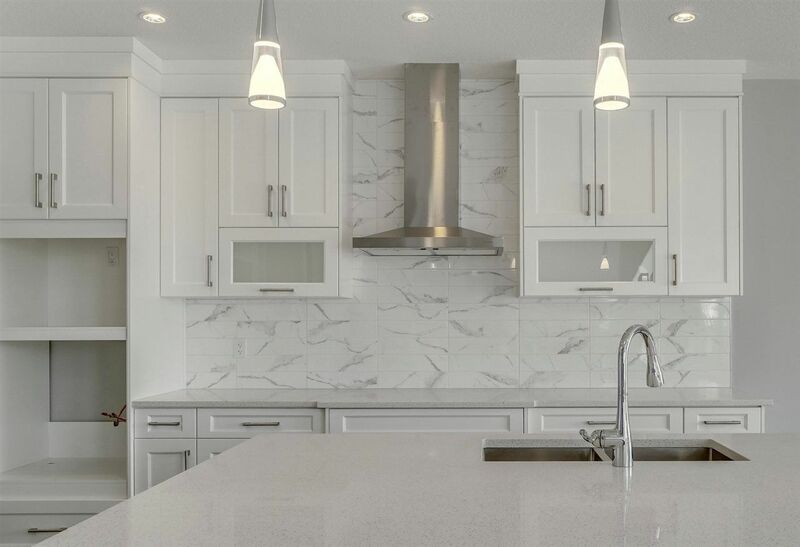 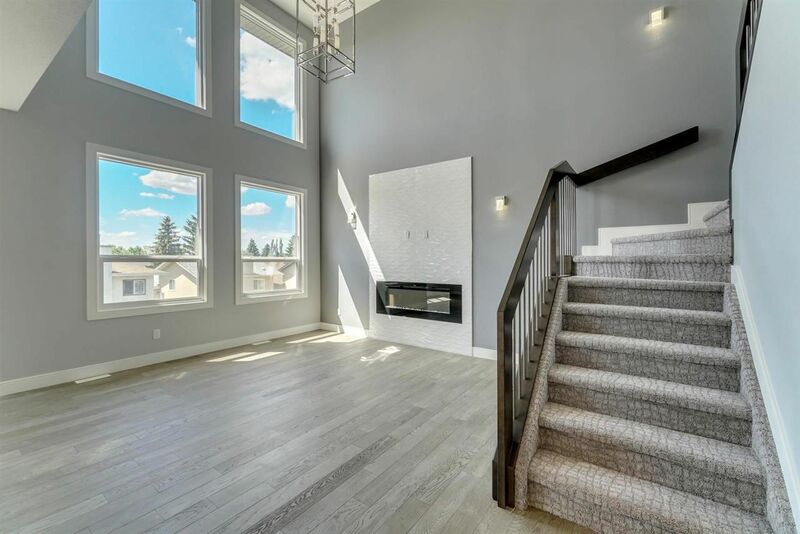 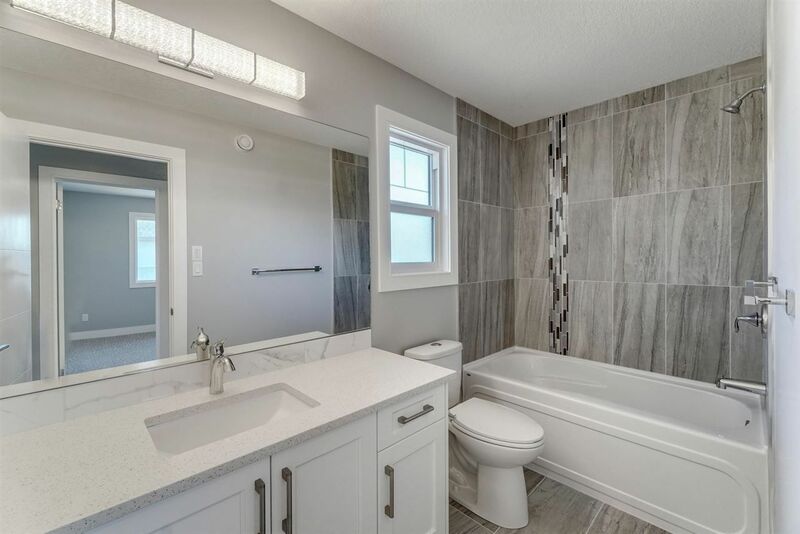 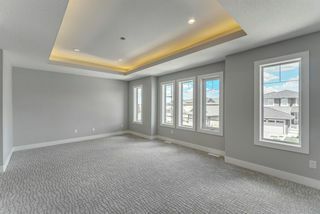 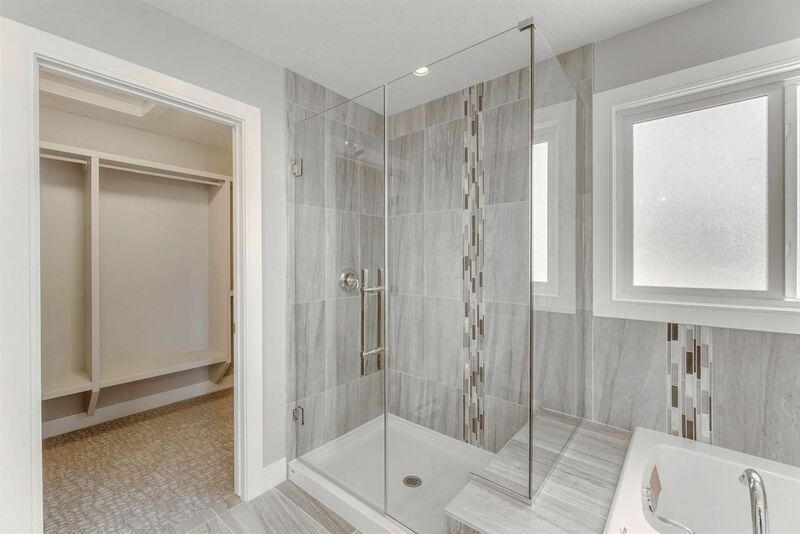 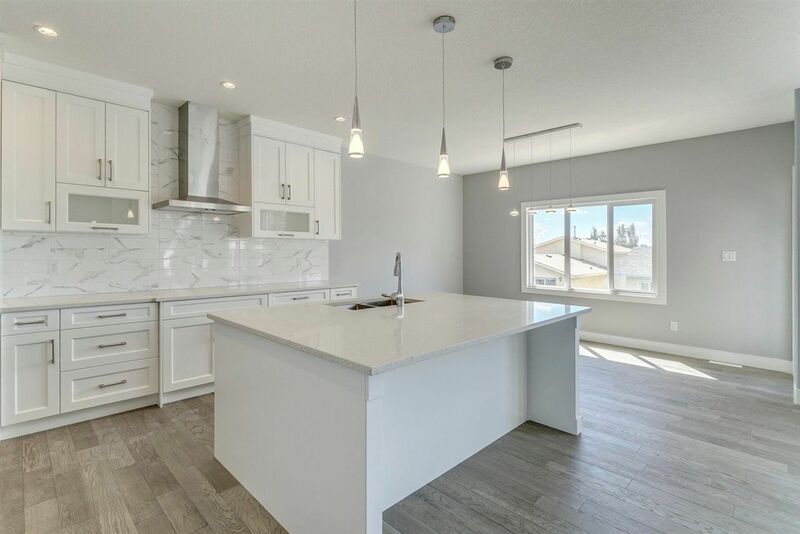 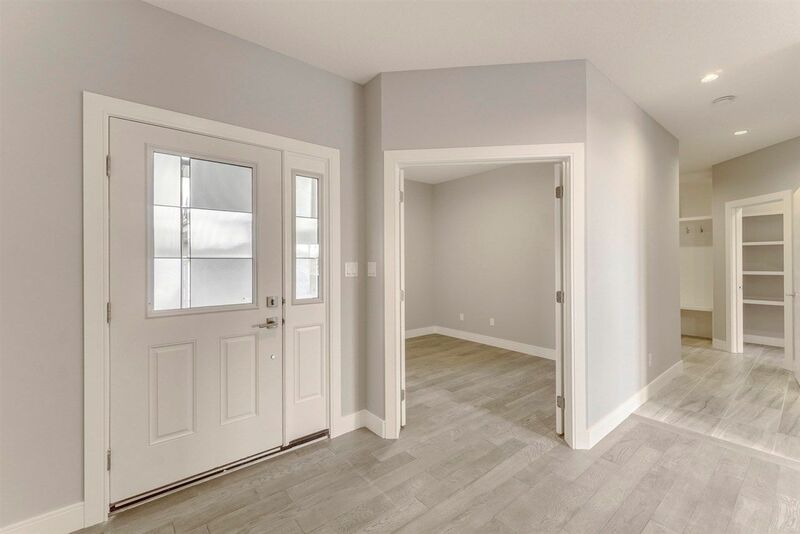 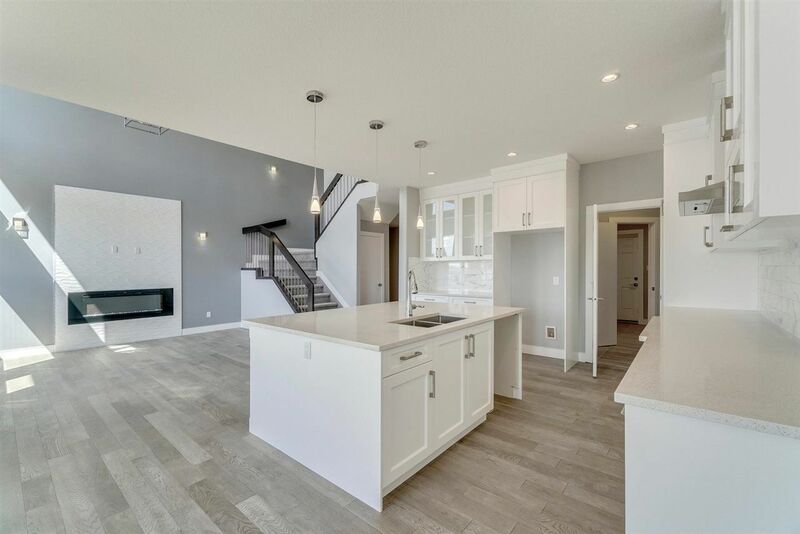 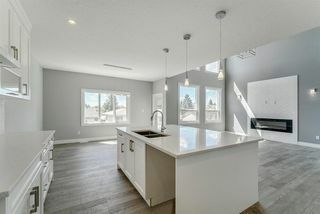 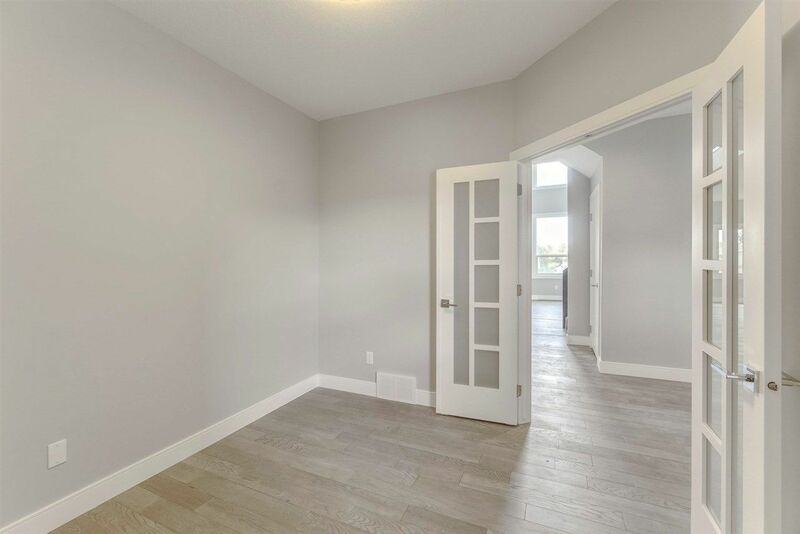 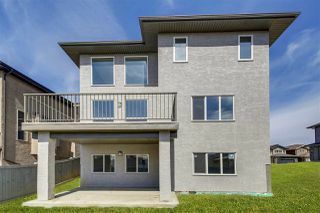 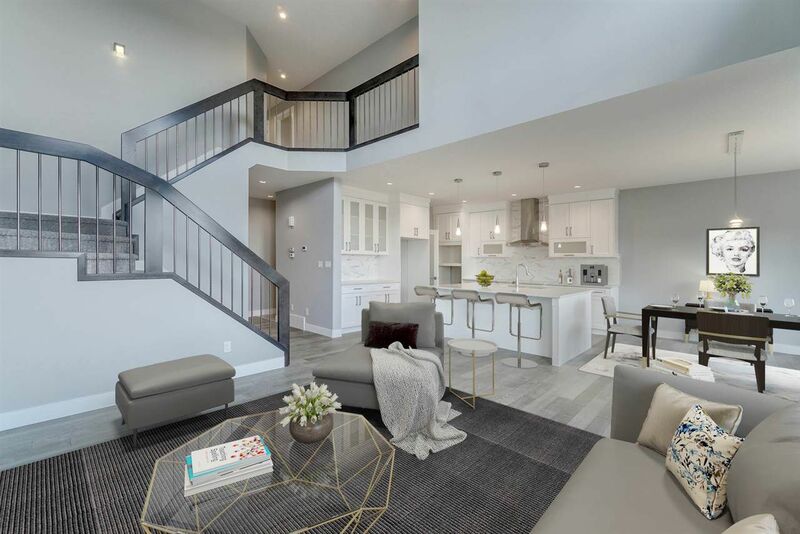 Captivating in College Woods - North Edmonton's premier fine home community! Unbelievable value is offered in this stunning home, for those seeking quality building, upgraded EVERYTHING, and a great community to set down roots! After settling in, welcome your guests to your new home as the scent of a delicious meal prepared in your modern contemporary kitchen permeates the air. 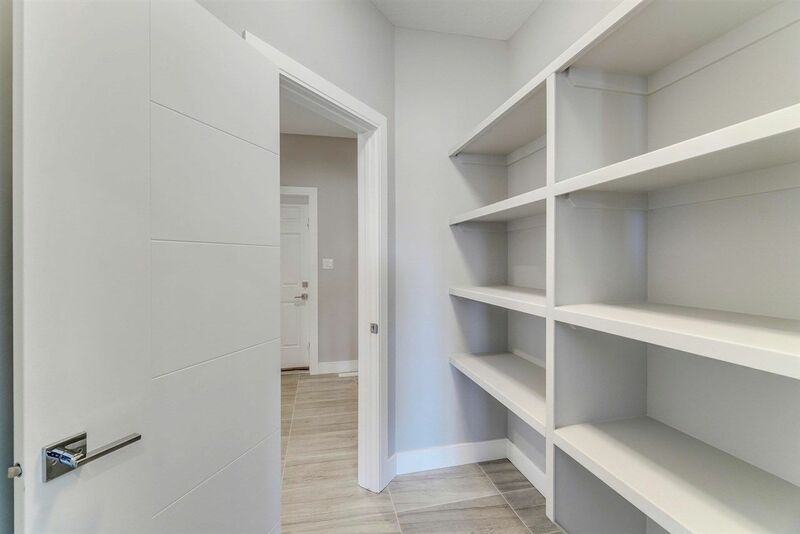 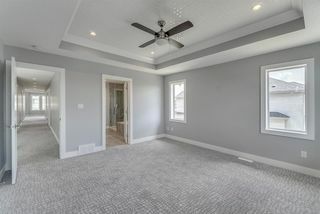 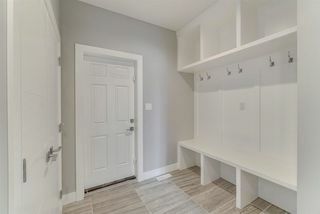 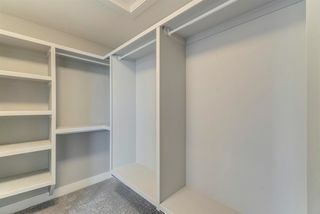 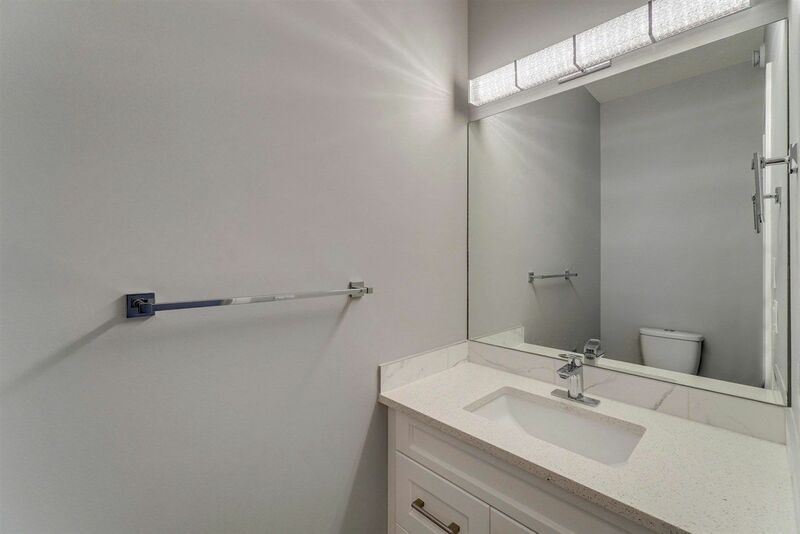 Ceiling Height Cabinets, HUGE quartz island, walk-thru pantry..? Of course. 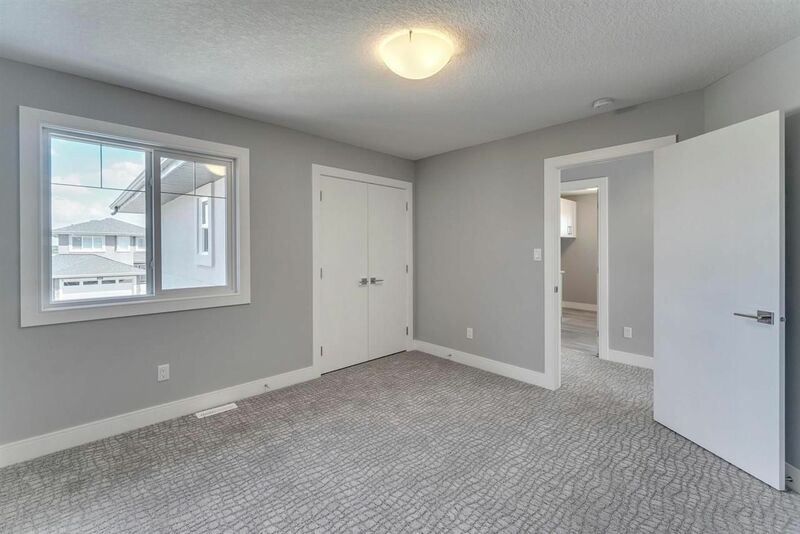 You should accept no less. 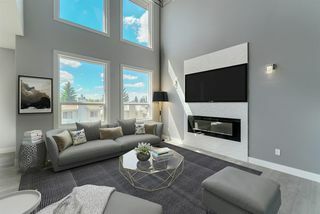 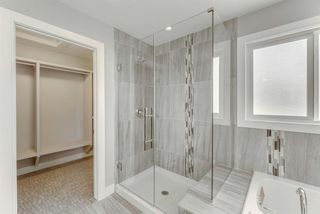 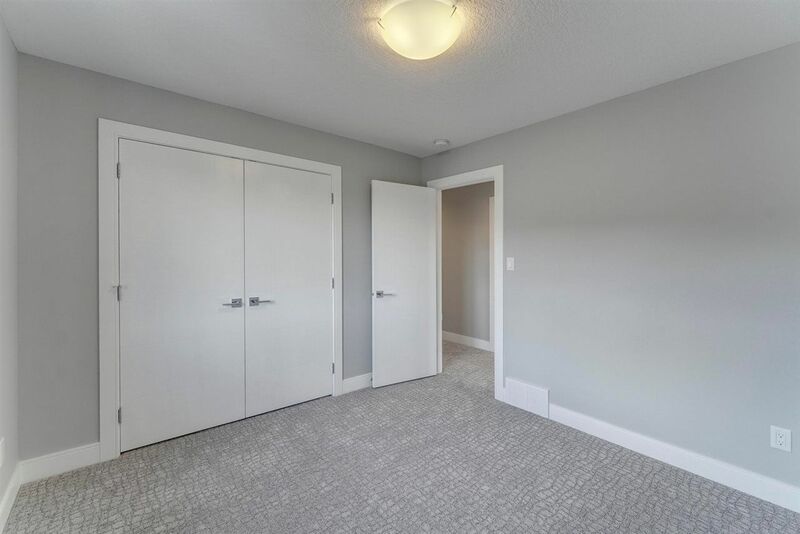 Perhaps you'll brag a little about the DOWNTOWN VIEW... "Because the community was built up so high for all the walkouts, from our bedroom we can see the downtown skyline, and a beautiful view of the mature tree tops in our neighbourhood". 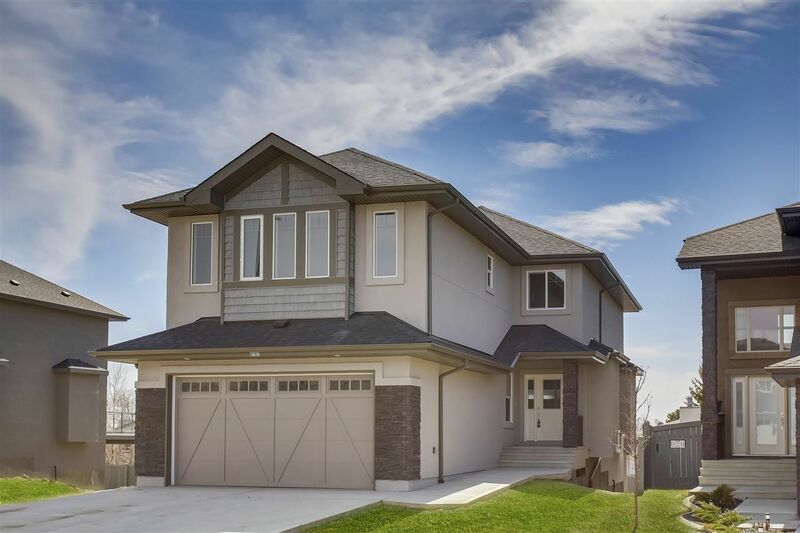 Ultimately, how you make this home and community YOUR home and community, is totally up to you - and when you do, sleep well knowing this is truly the complete lifestyle upgrade package for the savvy, hardworking 2018 family. This is success rewarded, in very fine form.